Mention “FITCON” for $1 enrollment on any membership! 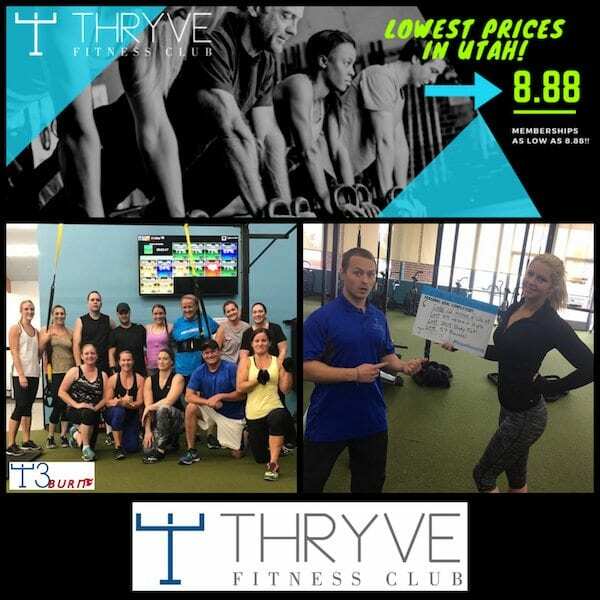 Thryve Fitness Club is a full service health club offering an open gym with top-notch Hammer Strength and Life Fitness equipment. We also offer one-on-one and group personal training along with group fitness classes for all fitness levels like Zumba, Cycle, Yoga, High Fitness, and our signature T3Burn experience. We will inspire you and push you to be the best possible version of yourself with as little or as much community that suits you and always with the best customer service in the industry!